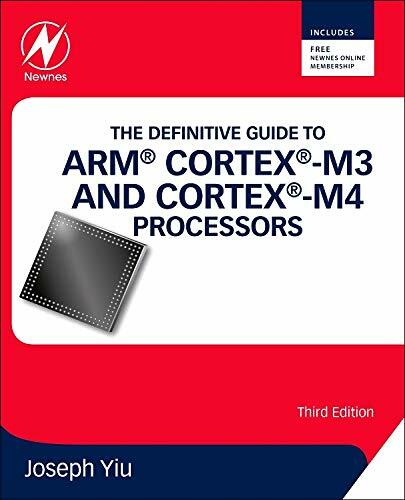 This book, published August 2016 as a fifth edition 3rd printing, is the second in a series of three books that teach the fundamentals of embedded systems as applied to ARM Cortex-M microcontrollers. 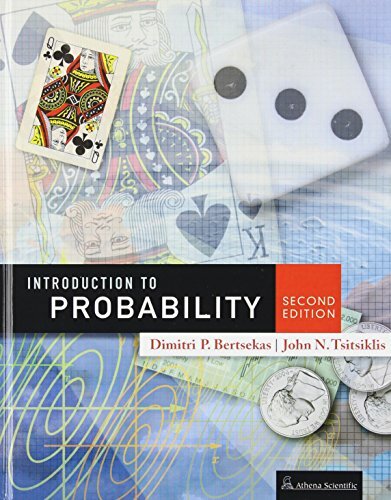 The three books are primarily written for undergraduate electrical and computer engineering students. They could also be used for professionals learning the ARM platform. 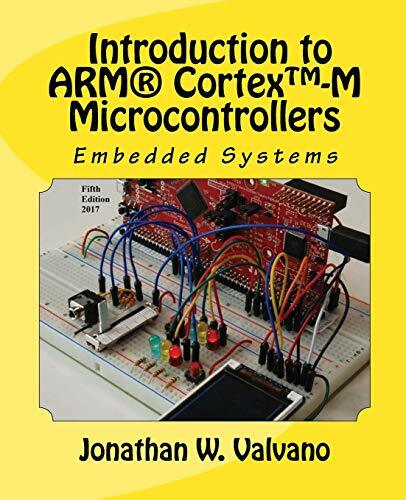 The first book Embedded Systems: Introduction to ARM Cortex-M Microcontrollers is an introduction to computers and interfacing focusing on assembly language and C programming. This second book focuses on interfacing and system-level design. 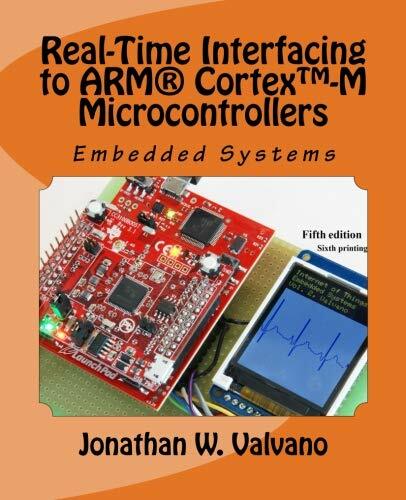 The third book Embedded Systems: Real-Time Operating Systems for ARM Cortex-M Microcontrollers is an advanced book focusing on operating systems, high-speed interfacing, control systems, and robotics. An embedded system is a system that performs a specific task and has a computer embedded inside. Topics include design, verification, hardware/software synchronization, interfacing devices to the computer, timing diagrams, real-time systems, data collection and processing, motor control, analog and digital filters, real-time signal processing, low-power design, and the internet of things. In general, the area of embedded systems is an important and growing discipline within electrical and computer engineering. The educational market of embedded system is dominated by simple microcontrollers like the PIC, 9S12, and 8051. This is because of their market share, low cost, and historical dominance. However, as problems become more complex, so must the systems that solve them. A number of embedded system paradigms must shift in order to accommodate this growth in complexity. First, the number of calculations per second will increase from about 1 million/sec to 1 billion/sec. Similarly, the number of lines of software code will also increase from thousands to millions. Thirdly, systems will involve multiple microcontrollers supporting many simultaneous operations. Lastly, the need for system verification will continue to grow as these systems are deployed into safety critical applications. These changes are more than a simple growth in size and bandwidth. 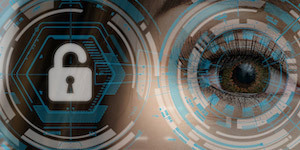 These systems must employ parallel programming, DMA synchronization, real-time operating systems, fault tolerant design, priority interrupt handling, and networking. Consequently, it will be important to provide our students with these types of design experiences. The ARM platform is both low cost and provides the high performance features required in future embedded systems. The ARM market share is currently large and growing. Furthermore, students trained on the ARM will be equipped to design systems across the complete spectrum from simple to complex. The purpose of writing this book at this time is to bring engineering education into the 21st century. This book employs many approaches to learning. It will not include an exhaustive recapitulation of the information in data sheets. First, it begins with basic fundamentals, which allows the reader to solve new problems with new technology. Second, the book presents many detailed design examples. These examples illustrate the process of design. There are multiple structural components that assist learning. Checkpoints, with answers in the back, are short easy to answer questions providing immediate feedback while reading. Simple homework provide more detailed learning opportunities. The book includes an index and a glossary so that information can be searched. The most important learning experience in a class like this are of course the laboratories. Each chapter has suggested lab assignments. More detailed lab descriptions are available on the web. 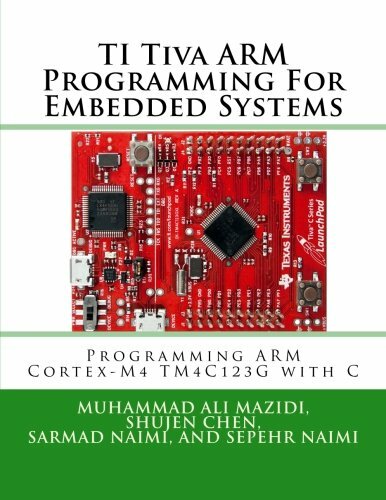 The book will cover embedded systems for the ARM Cortex-M with specific details on the TM4C123, and TM4C1294. 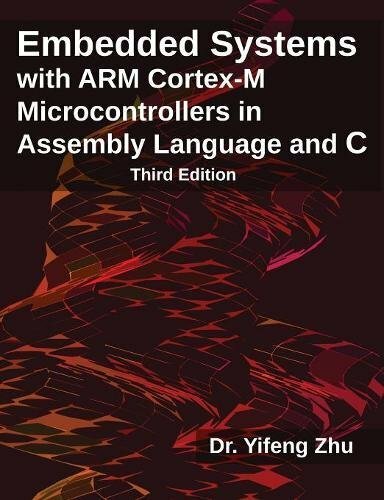 Although the solutions are specific for the Tiva TM4C, it will be possible to use this book for other ARM derivatives.